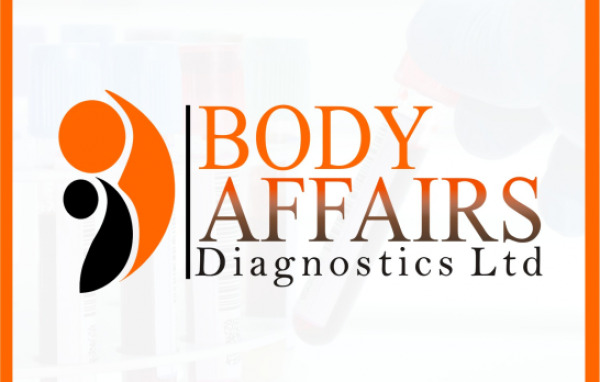 BODY AFFAIRS Diagnostics is an integrated healthcare delivery organization dedicated to serve Nigerians and set to be the best diagnostic center in Nigeria. With state-of-the-art equipment and dedicated skilled personnel, we are ready to attend to all your diagnostic needs. We are set to make Nigerians healthier by providing fast, accurate and reliable diagnosis. We also bring the widest pathology test range in the country. We are working very hard to be the definition of excellence in diagnostic medicine in Nigeria. Body Affairs Diagnostics, through partnership with top CAP/ISO 15189 accredited laboratories in Dubai, has the capacity to run over 5000 tests across all laboratory subspecialties like Cytogenetics, Molecular Biology, Microbiology, Histopathology, Psychopathology, Immunohistochemistry, Chemical pathology, Serology, Hematology, infectious diseases etc. We also continue to add to our test menu. We offer accurate results on a wide range of pathology tests in the FASTEST turnaround time. 21, Katsina-Ala St, Maitama, FCT, Abuja, Nigeria. Plot C9 Road 521 Off 5th Avenue, Gwarimpa, , FCT, Abuja, Nigeria.